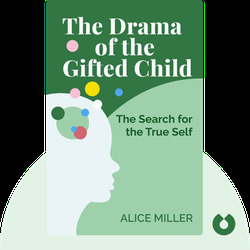 International bestseller and classic The Drama of the Gifted Child (1979) is about the ways in which our unhappy, repressed childhood memories come back to haunt us as adults. Everyone deals with negativity in their childhood, and if adults don’t confront these memories, they risk living unfulfilled lives or even passing their problems on to their children. Overcoming these suppressed emotions will set you free. 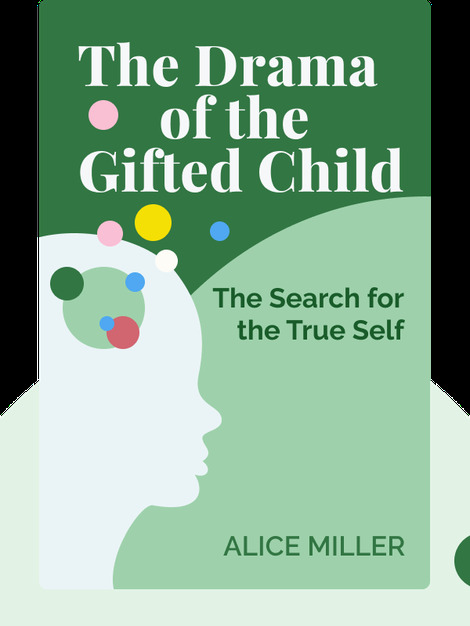 Psychologist and psychoanalyst Alice Miller was the author of a number of highly acclaimed books such as The Truth Will Set You Free, Banished Knowledge, For Your Own Good, Thou Shalt Not Be Anymore and Breaking Down the Wall of Silence.